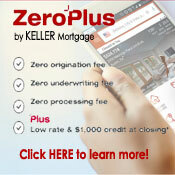 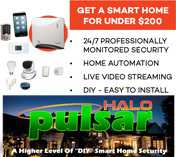 Looking to buy or purchase a new home in the Waynesville, Ohio area? 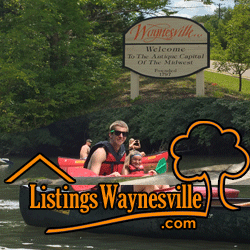 Listings Waynesville is the top real estate website in the Waynesville, Ohio area for finding or purchasing a home in the Waynesville, Ohio area. 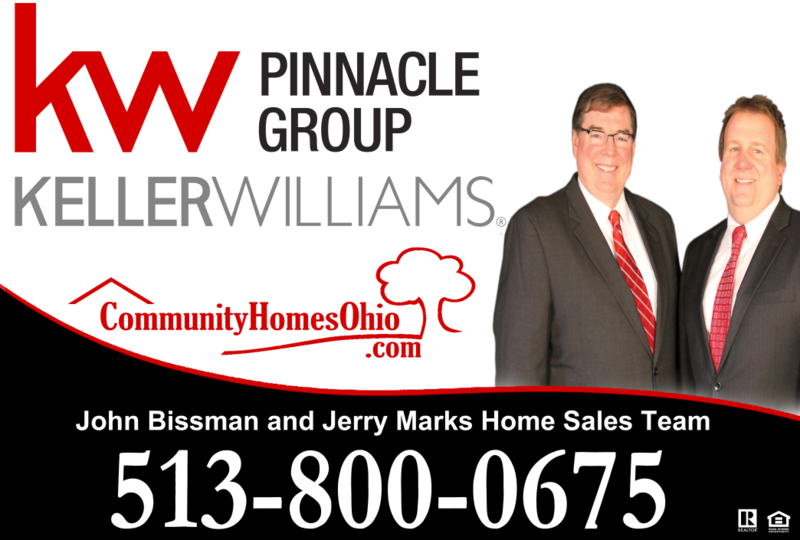 Top Keller Williams agents John Bissman and Jerry Marks can help you in your search for a home or selling your home in the Waynesville area.